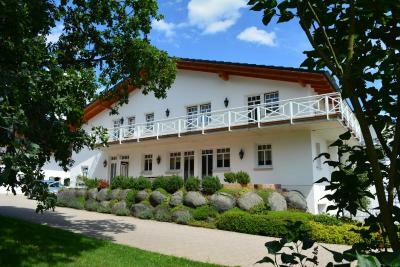 Lock in a great price for Reiterhof und Pension Eichenhof – rated 9.2 by recent guests! Quite different to the usual hotel; a remote stables and accommodation with good views. Do remember to take some food to cook as there is no restaurant but breakfast was good. Go if you like horses! We got there in the evening but the view was so lovely. Breakfast had multiple choices with drinks as well. 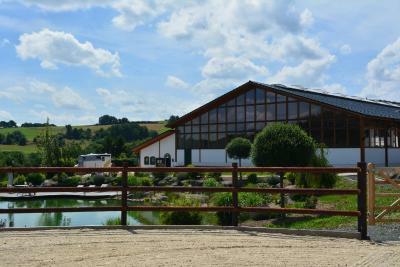 The view was absolutely breathtaking when you walk pass the horse riding stable, with a small pond and fields. Room was clean and up to standard, bathroom facilities were all there. It felt like our own home! Definitely recommend going there. The way they created a nice location. Perfect room and really nice surounding. And the staff was really friendly. Die unglaublich großzügigen Zimmer. Wir kennen nur die beiden Zimmer im OG des Nebengebäudes (die mit Gemeinschaftsbadesaal). Die Zimmer im EG scheinen noch schöner zu sein. Grosszügig in schöner Umgebung . Frühstück mit Blick in die Reithalle. 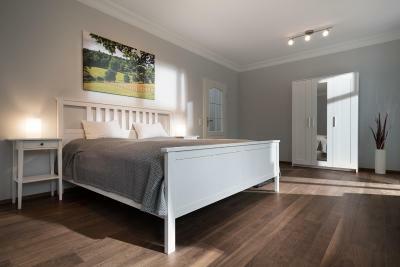 Riesige Zimmer, sehr sauber und ein tolles Ambiente. 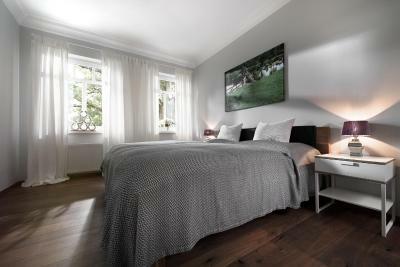 Located in Haiger, Reiterhof und Pension Eichenhof features a garden, terrace and free WiFi. Guests can use a shared lounge. All guest rooms at the guesthouse are equipped with a seating area and a flat-screen TV. Certain rooms are contain a kitchenette with a microwave and a fridge. All rooms feature a closet. 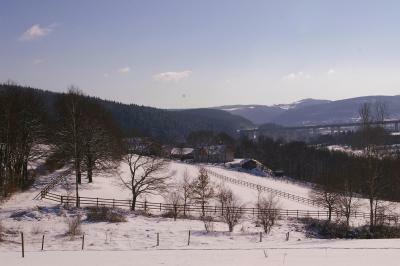 Siegen is 18 miles from Reiterhof und Pension Eichenhof. The nearest airport is Koln/Bonn Airport, 69 miles from the accommodation. 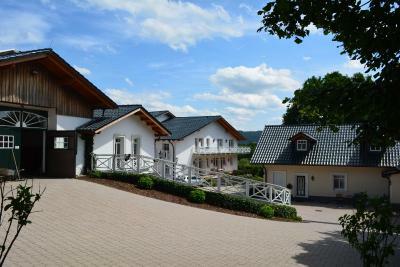 This property is also rated for the best value in Haiger! Guests are getting more for their money when compared to other properties in this city. 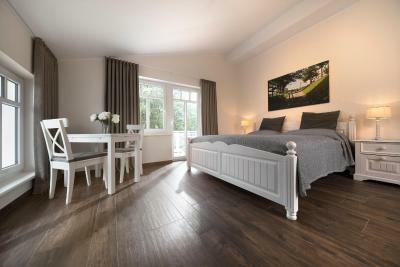 When would you like to stay at Reiterhof und Pension Eichenhof? This double room has a balcony, stovetop and kitchenware. House Rules Reiterhof und Pension Eichenhof takes special requests – add in the next step! Directions from the village; it was difficult to find. Literally nothing, so in love with the property!!! The breakfast was a bit basic. No fruit, yoghurt or cucumber/tomatoes. Staff didn’t appear to realise we were staying. Property was remote from nearest town. No hospitality in room such as tea/coffee/ water. Felt advert didn’t describe the property was part of a horse riding complex.